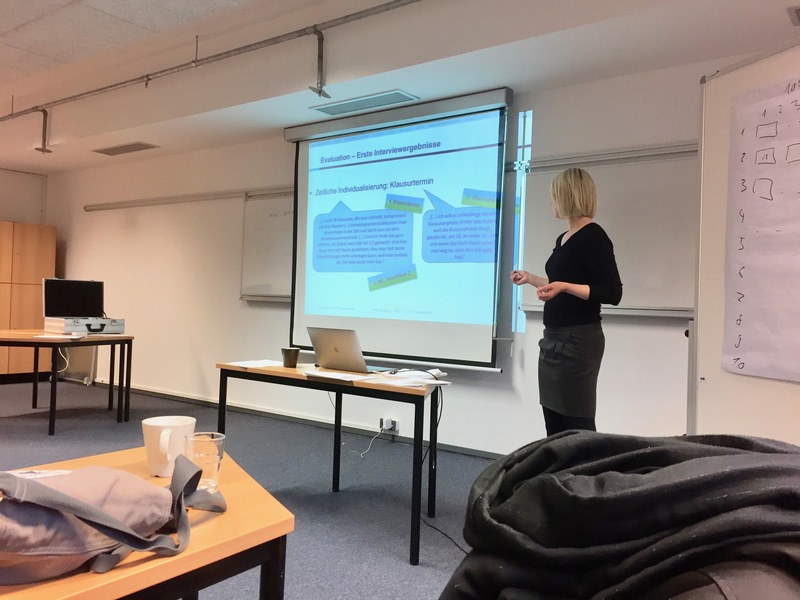 On 2 and 3 February, Anna Mucha and I held a workshop on online courses based on the Digital Mastery Learning Model (DMLM) at HAW Hamburg, Hamburg. The DMLM is a time-independent and decentralized virtual educational setting based on the concept of mastery learning (Bloom 1968) and modern digital learning designs. Among others, we addressed theoretical foundations, practical examples, self-concept aspects and operational implementation in Moodle. A number of colleagues will adapt the concept in order to rework their courses and to test the new design during the summer term 2018. An evaluation will accompany the transformation process.